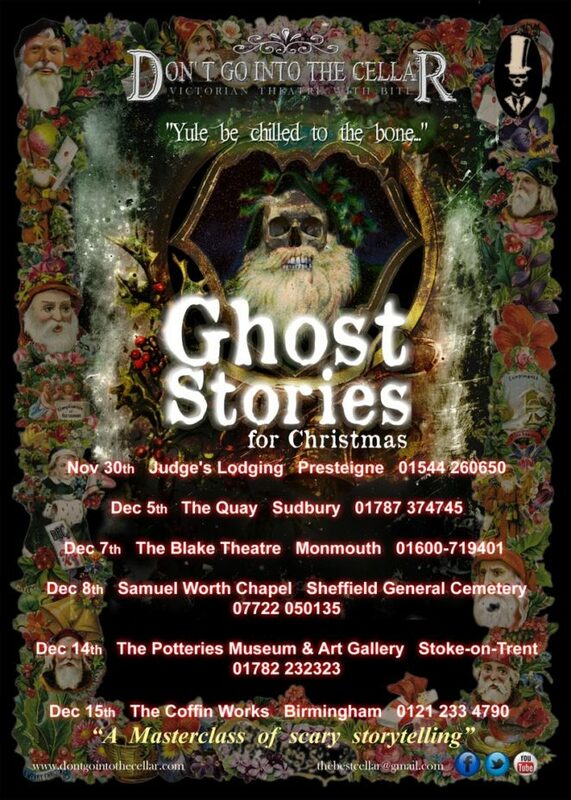 In the macabre tradition of the BBC’s classic 1970s programme, Ghost Stories for Christmas is a Don’t Go Into The Cellar theatre show featuring original spine-chillers in a vintage vein. 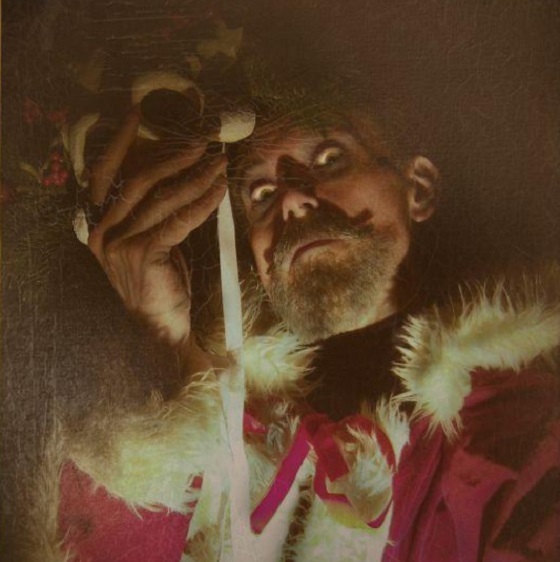 An evening of vengeful revenants, restless spirits and malevolent ghouls is guaranteed for those brave enough to join us! Acclaimed actor Jonathan Goodwin stars in this show, written by himself and directed with macabre aplomb by Goodwin and Gary Archer. Hi how do l purchase tickets please? How many tickets would you like? If you provide me with a phone number, I’ll give you a call and you can pay for your tickets over the phone.